On February 18th, Viral Instas will release a limited quantity of accounts available at viralinstas.com/shop. The option to make your payment in in two parts, via an upfront deposit and a final payment at a later date (upon request). On January 23rd, Viral Instas will release accounts available at viralinstas.com/shop. On January 2nd, Viral Instas will release a limited quantity of accounts available at viralinstas.com/shop beginning at 11 am EST. From day one, Instagram was a top contender in the social media space. Users gravitated to this visually engaging platform — and it wasn’t long before brands started to do the same. When the platform first came out, it was very straightforward. Upload a photo (perhaps editing it slightly with a filter), and click to publish. From there, users scroll through their newsfeeds and double tap the ones they like. Compared to other platforms audience interaction with brands on Instagram is unmatched. 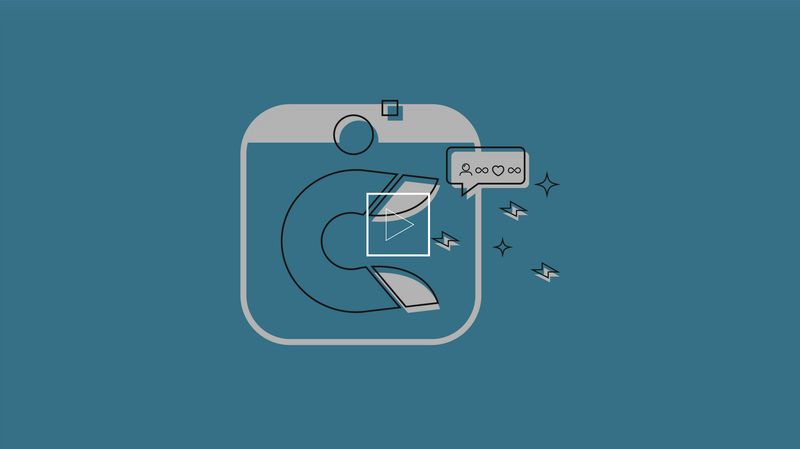 As a brand, it's critical that you have an active Instagram presence. There are many approaches when it comes to leveraging Instagram to increase brand awareness, here's what works.